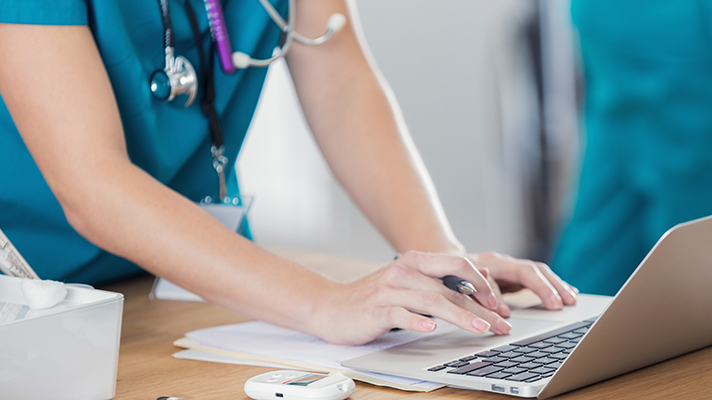 The American Health Information Management Association and Artifact Health have partnered to maintain a library of HIPAA-compliant physician query templates on Artifact’s cloud-based platform. Physicians can respond to a query compliantly with as a few taps from a mobile device, whereby query activity is automatically tracked and reported, rather than manually recorded, and available in real-time dashboards and reports. In May 2018, Artifact announced 64 hospitals across the country, including five hospitals within John Hopkins Medicine, have gone live with the mobile query platform. The company said hospitals using Artifact have reported sustained response rates of nearly 100 percent, average response times within 48 hours for all queries, and significant reductions in AR days. AHIMA, which represents more than 103,000 health information professionals in the United States and around the world, said it plans to disseminate its standardized, electronic query templates and educational guidance for physicians, CDI and HIM professionals to help clarify clinical documentation. AHIMA recently published its Guidelines for Achieving a Compliant Query Practice to establish and support industry-wide best practices for the function of clinical documentation querying. The organization has also been an advocate for change on the regulatory side of healthcare issues – in December the AHIMA said U.S. policymakers should take steps to update HIPAA to enable greater data access and portability. The 22-year-old privacy law should be updated for a mobile tech-centric and data-driven world, said AHIMA, in a joint letter with the American Medical Informatics Association argued. “Efficient and accurate coding is vital to meet compliance, and it’s our responsibility as leaders of HIM to guide this process and ensure accurate health records and proper reimbursement for hospitals and physicians,” said AHIMA CEO Wylecia Wiggs Harris in a statement.